Gushers Gold free casino slot is devoted to the oil development and the wealthy lifestyle of the rich people. 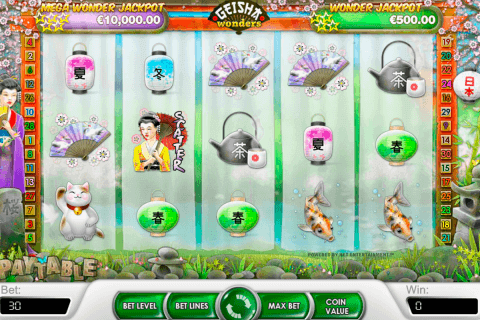 The specialists from the Rival games provider equipped this casino online game with 5 reels and 20 prize lines. The gambler can modify the quantity of the active bet lines. You should play with all 20 lines which may result in the bigger win. Like the majority of the online casino video slots, Gushers Gold provides the players with numerous special features, exclusive symbols, the Free Spins function and an interesting bonus round. Many gamblers pay their attention at the jackpot award which amounts to 4 500 coins. The gaming screen is filled up with various icons such as the oil platforms, barrels, derricks, money, security papers and the others. 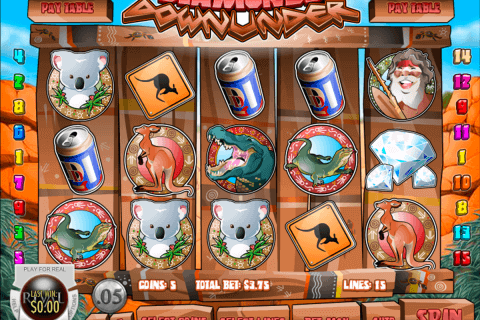 The winning combinations are created from several identical tokens which drop out on the reels from left to the right of the screen. 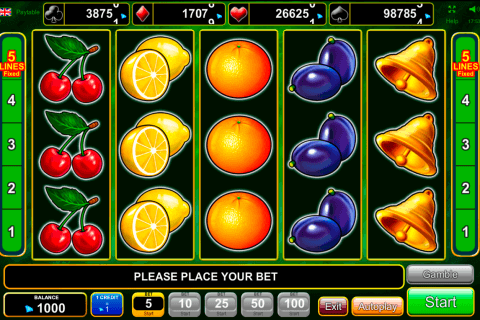 When you play Rival casino free slots for fun or for real, you see the icons which have their own payment coefficients. The top-paying figure in this slot machine is presented with a tycoon with the grey moustache. The sequence of five such tokens on the active line give you 1 000 coins. The second valuable character after the tycoon is the car which pays 500 coins. You will play slot with the expanding Wild symbol which is introduced with the oil barrel. This character appears on the reels 1, 3 and 5 and makes three reels totally wild. 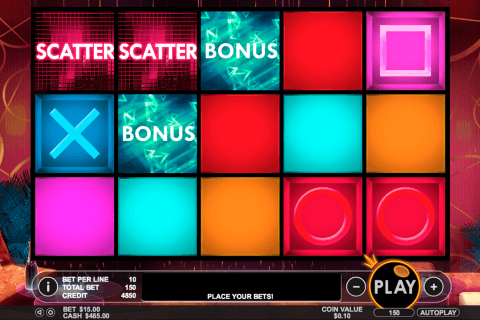 The slot game also belongs to the video slots with free spins. The security paper acts as the Scatter token and three of them trigger 5 free games. Four and five Scatters correspond to 10 and 20 free games. If you like to play free bonus slots for fun, Gushers Gold will present you the bonus round which is activated with three drill heads. In this round, you will choose one of three drills and set the depth for the drilling. Gushers Gold is a wonderful slot model with a high-quality graphical design and a solid winning potential. The expanding Wild and the triple multiplier make the gaming process more hazardous and exciting. If you are interested in this game, you can play it in the demo mode or for real cash in the online casinos which are stated in the recommended list of the trusted gambling houses.